It was a boring night and I didn’t know what to do so I typed the word “inspiration” into Google and I found this page: bsimple.com. 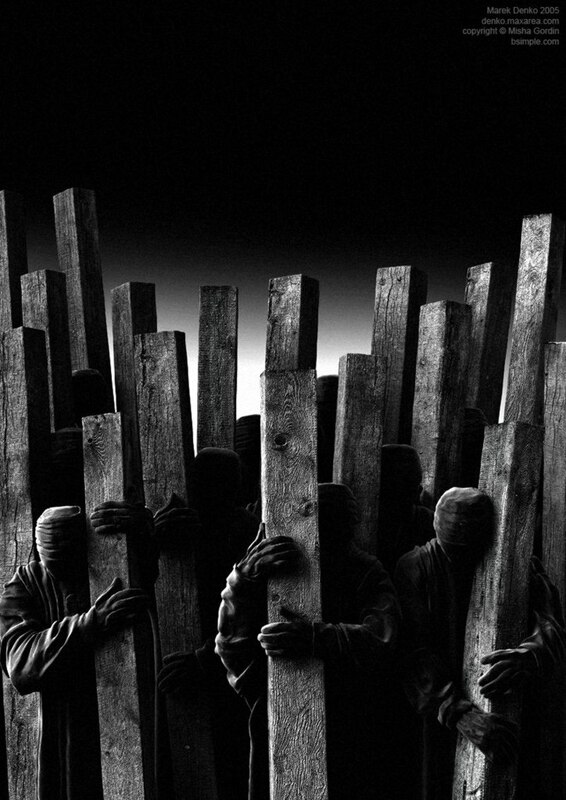 I immediately fell in love with the work of photographer Misha Gordin. I used one of the impressive photographs and I made a re-make it in 3D. Hope you like it. 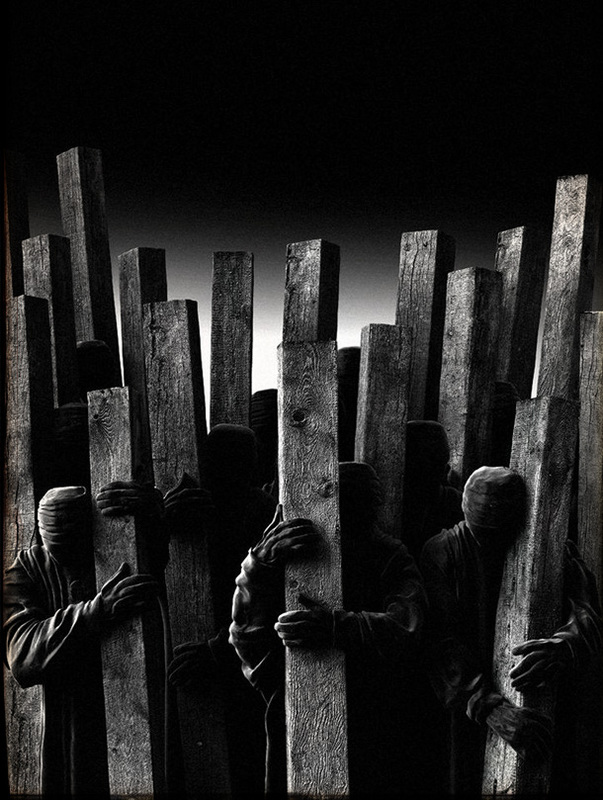 Original photograph by Misha Gordin. Thank you! Done in 3dsmax with Final render. I used only two shaders in this work. One for clothes and one for wood.